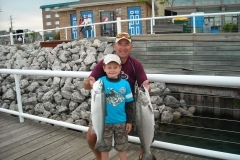 Hiring a fishing guide is a greatway to shrink the learning curve or just learn some new techniques. 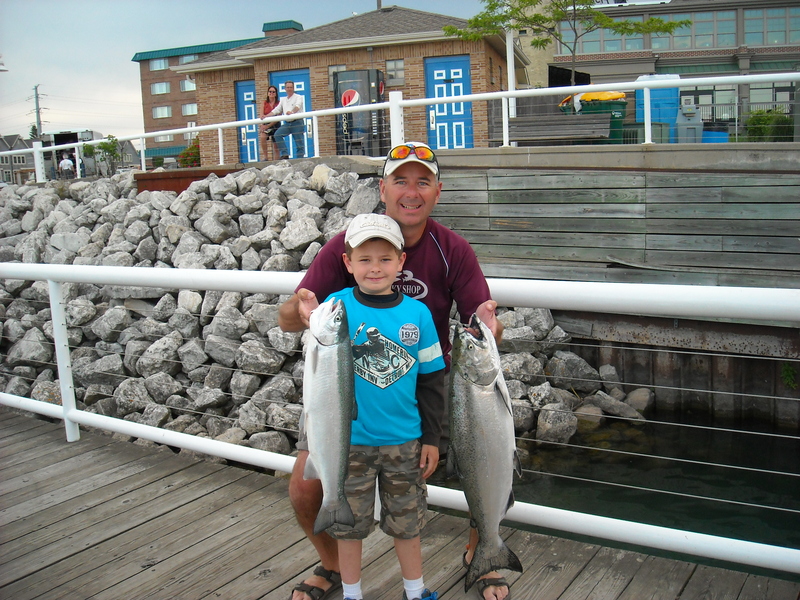 Consider your trip as an on the water seminar with fish catching action! 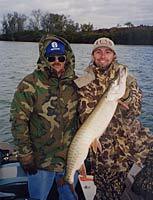 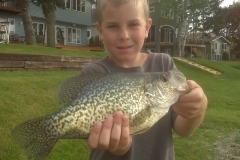 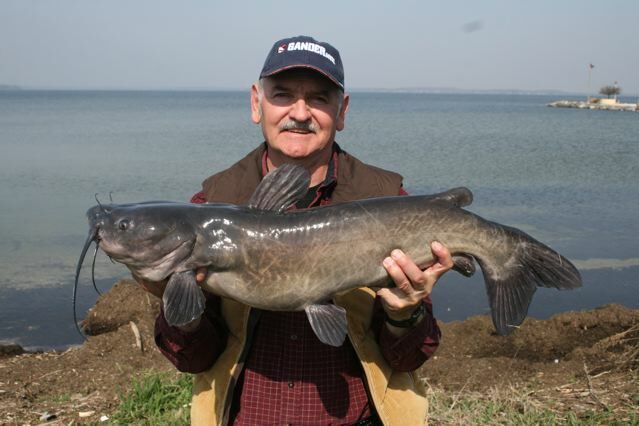 The Madison Wisconsin Chain of Lakes offers a variety of fishing opportunities. 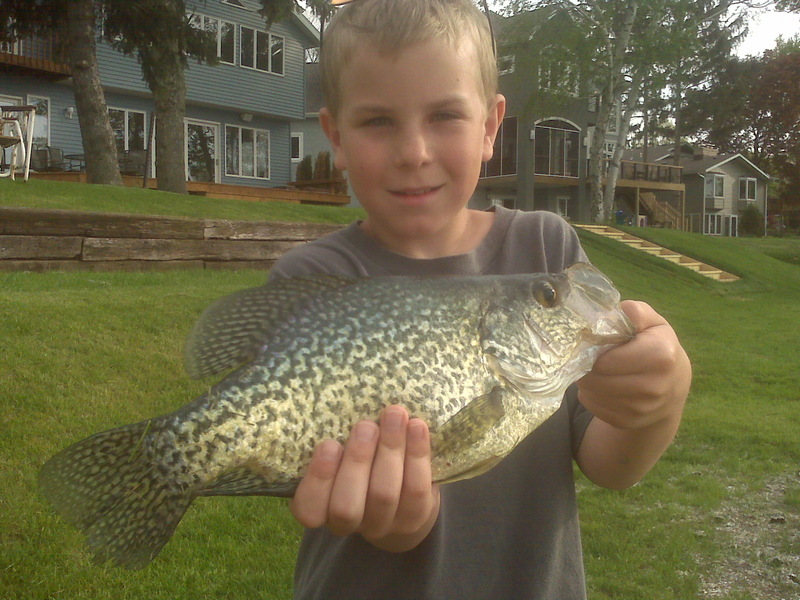 From a boat load of panfish to a battle with the mighty musky, D&S will direct you to a local fishing expert who will assist you in a successful outing! 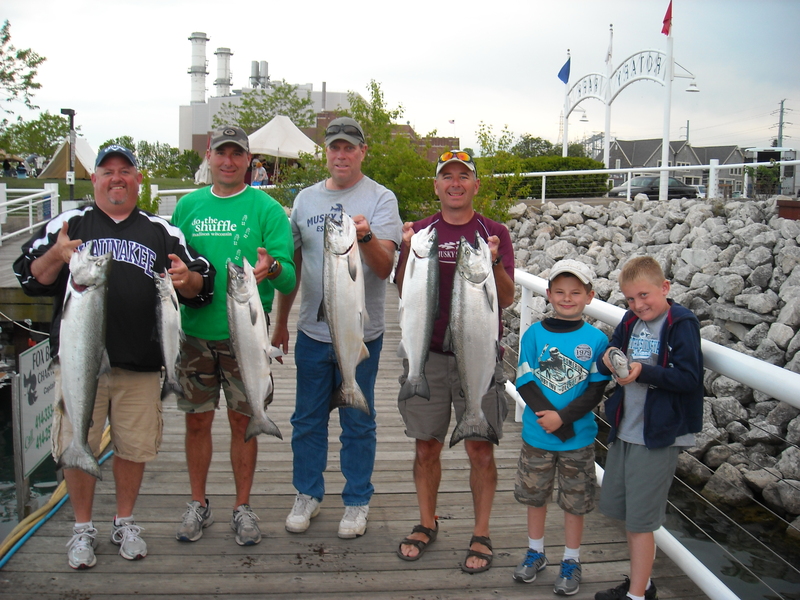 Rates vary depending on the guide and species. 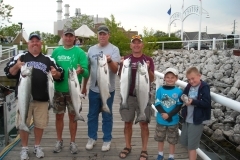 Please call us at (608) 241-4225 for rates.